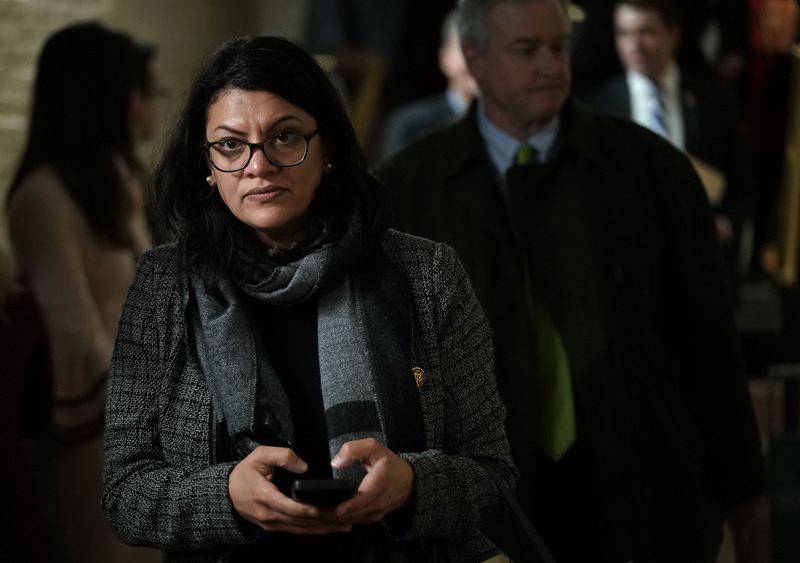 Tlaib also caused a stir when she defended now-former CNN contributor Marc Lamont Hill for remarks he made when he called for physical “violence” against Jews in Israel and the elimination of the Jewish state. “There [are] situations in our conference where a member does something that is wrong — I think you’ve seen from my own actions that I take action about it,” House Minority Leader Kevin McCarthy told reporters during a press conference Friday, referencing the leadership’s removal of Iowa Republican Rep. Steve King from his committees over comments he made about white nationalism to the New York Times last month. Although Lieberman went from being a long-time Democrat to becoming an Independent before he left Congress in 2013, he remains a fierce supporter of Israel appears to have hope that many of the new House members in the Democratic Party are not as far left as some think. 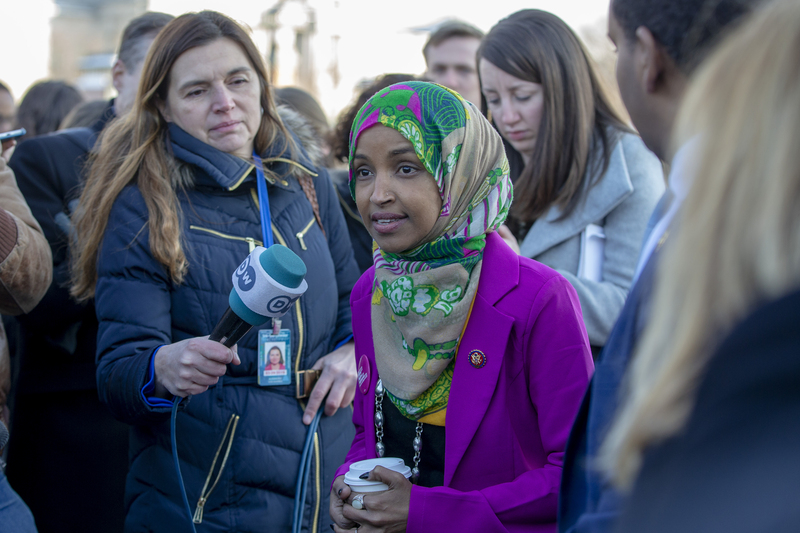 When asked by TheDC if he was concerned that the Democratic Party was lurching too far to the left, he replied, “Well that’s the more general subject which, obviously, I’m concerned about,” he said.